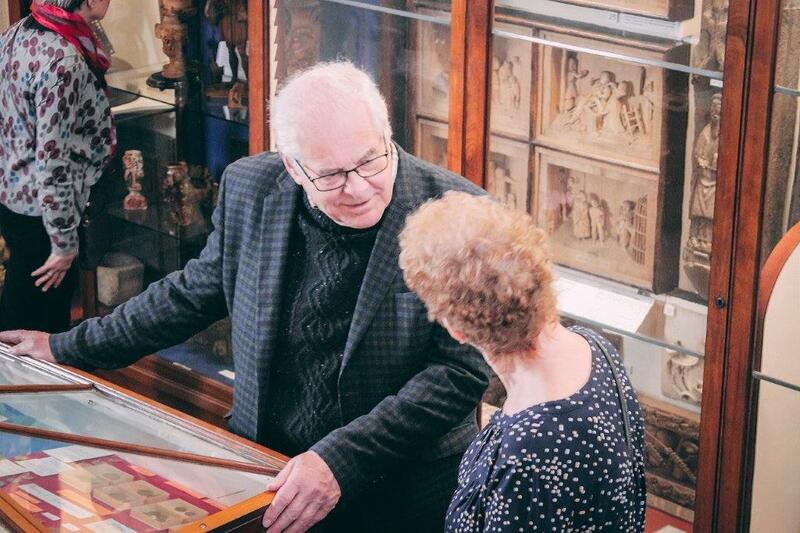 For many years the Wisbech & Fenland Museum has been dependent on funding from the local authorities – largely the Fenland District Council and to a lesser extent the Wisbech Town Council. This is partly because we have always strived to keep access to our rich heritage free to all. The Fenland District Council faces many challenging decisions in the allocation of funding and unfortunately, we are one of the organisations that will see its funding reduced to nil in the near future. Love it, don't lose it! Sign up to our Patrons Scheme now with a regular donation from just £5 a month. 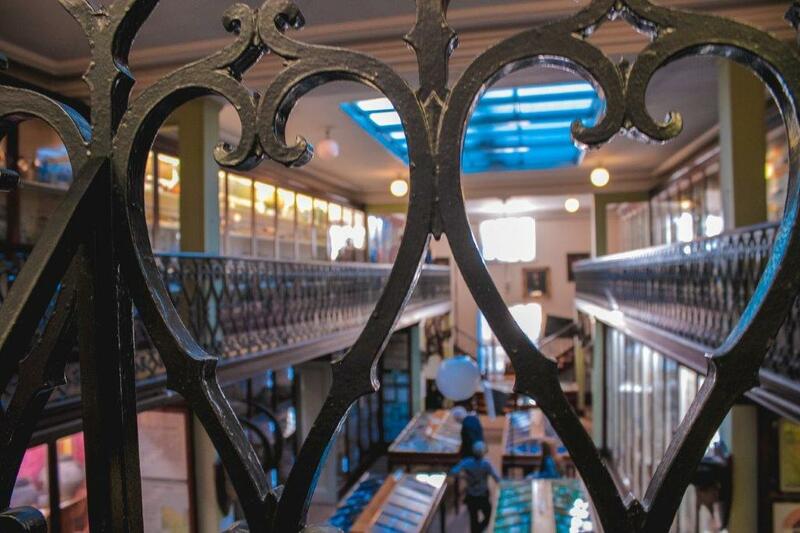 Small but regular donations of £5, £10, £15 or more every month could help to keep this historic treasure trove open. We ask that you join as a Patron by setting up a standing order with your bank to donate this money to us each month. Once you've done that, then get your friends and family to join too! Without this money, the simple truth is that the future of our museum is uncertain. We are calling on people and businesses for help. By becoming a patron, you can make the future clear. We passionately believe that the museum is worth saving for the future generations of Wisbech and the surrounding areas. It forms part of the limited cultural offerings available in Wisbech – a town that can ill afford to lose any such public institutions if it wants to attract investment and growth. The more vibrant and exciting we can make our town the more likely it is to expand and our businesses to prosper and grow and Wisbech & Fenland Museum has to play a part in that future. However, to do so requires money. No museum in the country can survive on the proceeds of its own activities. Not even the largest national museums raise enough to cover all of their running expenses and often rely on grant funding from the Government. You can join the Patrons Scheme today! Please make a monthly payment of £5, £10, £15 or more! our collection; learn from the past and be motivated to enrich our future.